At the XL Galan Indoor meet in Stockholm, Claire Tarplee of DSD made the qualifying time for the European Indoors when she ran a time of 4:13.16 to finish sixth in a world-class 1500m dominated by African athletes. That time knocked over a second off her previous best of 4:14.53 set in Vienna at the end of January. Fionnuala Britton, who has already qualified for the European Indoors at both 3000m and 1500m, finished fifth in the 3000m with a time of 8:54.37, just inside her previous best of 8:55.22 run a few weeks ago. Winning the race in a scintillating 8:26.57 was Ethiopia’s Genzebo Dibaba. A distant second was Eilish McColgan, daughter of former British international athlete Liz McColgan and her husband Peter McColgan, a former Northern Irish athlete of note. Saturday’s indoor meet in Athlone will give athletes a final chance to impress the selectors. 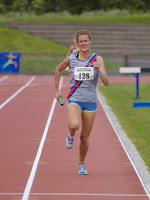 Athletes chasing times include Siobhan Eviston (Raheny), Rose Anne Galligan (Newbridge) and Laura Crowe (Ripocht) in the women’s 800m; Joe Warne (Doheny) in the men’s 800m; John Coghlan (MSB) and Conor Bradley (City of Derry) in the men’s mile; Ailis McSweeney in the women’s 60m and David Hynes in the men’s 60m. Men – 400m: Brian Gregan (Clonliffe Harriers); 3000m: Ciaran O Lionaird (Leevale), David McCarthy (W Waterford). 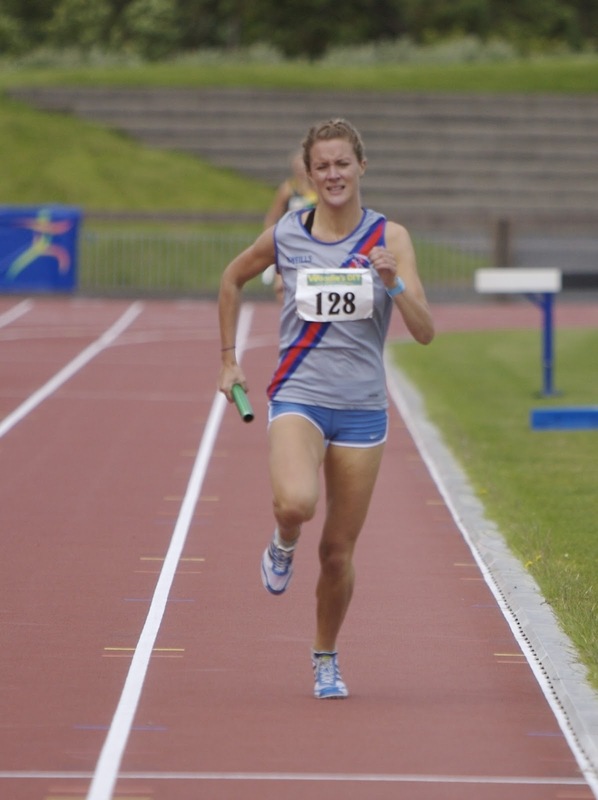 Women – 60m Amy Foster (City of Lisburn); 60m H Derval O’Rourke (Leevale); 800m Ciara Everard (UCD); 3000m Fionnuala Britton (Kilcoole); pole vault Tori Pena. Note: Mark English (Letterkenny) has a qualifying mark for 800m, but has opted out. Along with O Lionaird and McCarthy, John Travers (Donore) and Stephen Scullion (North Belfast Hrs) have qualifying times for the 3000m, while Travers also has a 1500m time. With only three athletes allowed per event, a final decision on selection is due after Saturday’s meet in Athlone. Women – 1500m: 1 Abeba Aregawi (Swe) 3:58.40…6 Clarie Tarplee (DSD) 4:13.16 (PB). 3000m: 1 Genzebe Dibaba (Eth)8:26.57; 2 Eilish McColgan (GBR) 8:49.31…5 Fionnuala Britton (Kilcoole) 8:54.37 (PB). Excellen blog , thanks for the effort/info here.